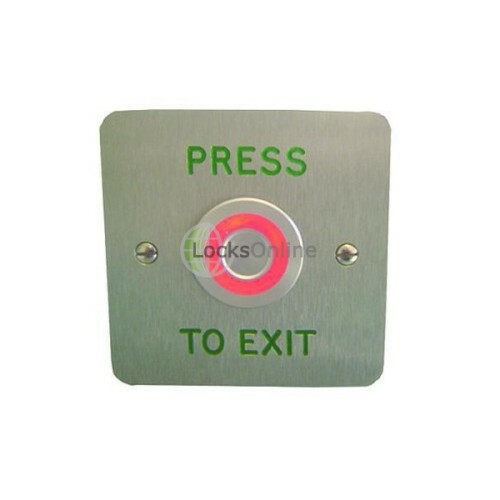 This push button is Touch Sensitive and has a Halo effect illumination (red & green) Ideal for modern architectural applications. 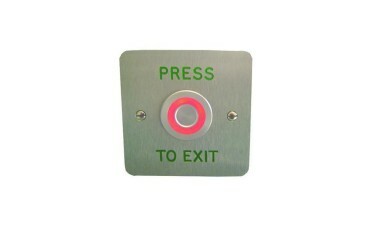 Changes colour when pressed. Attractive modern design.